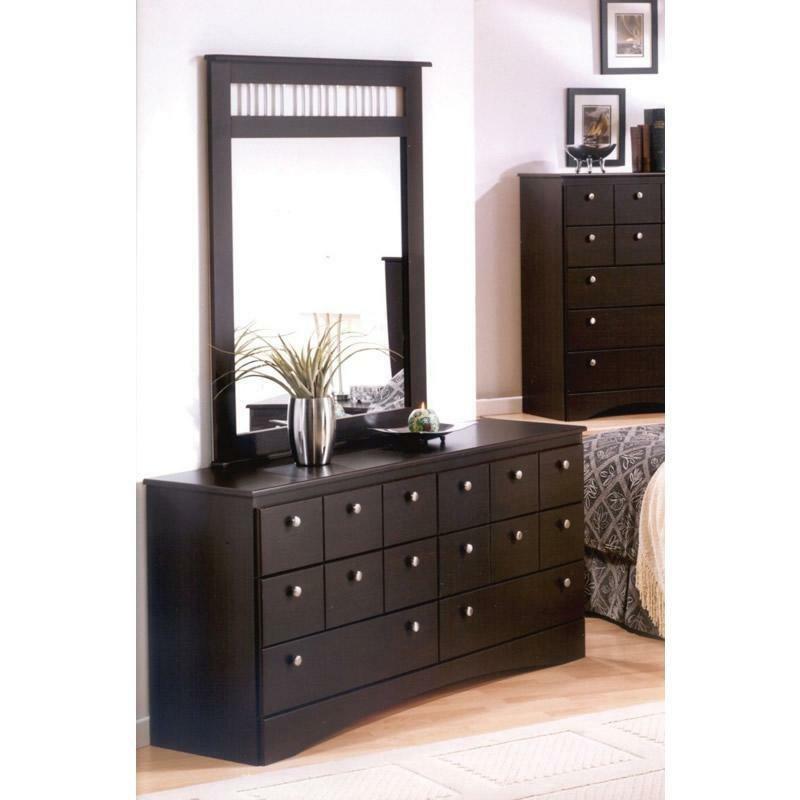 This Dresser provides comfortable and relaxed furnishings to suit you and your family. 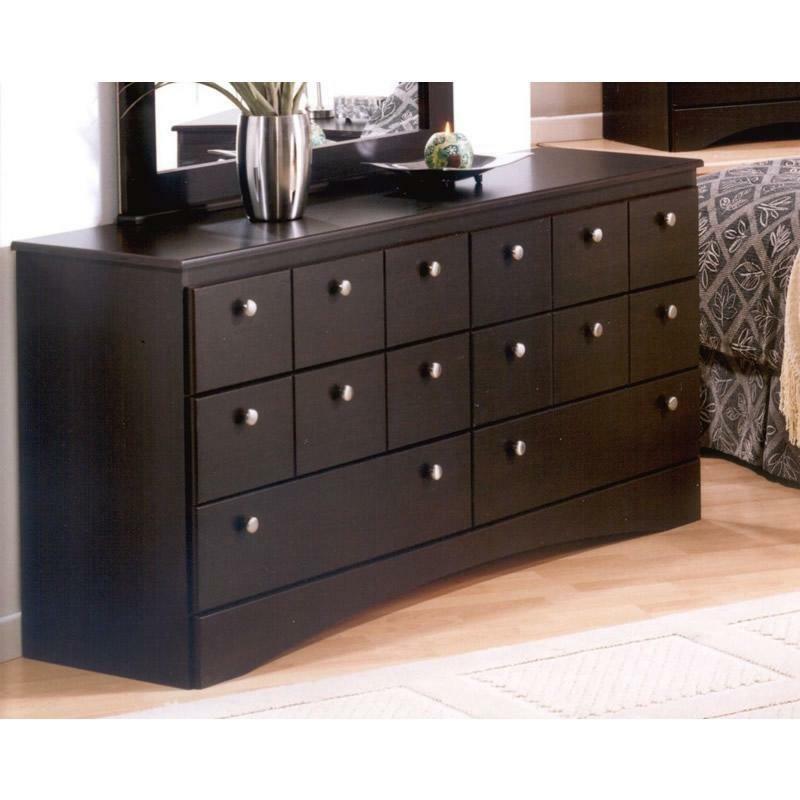 Add this fashionable, contemporary-styled set to any bedroom in your home for a great new look anyone could appreciate. 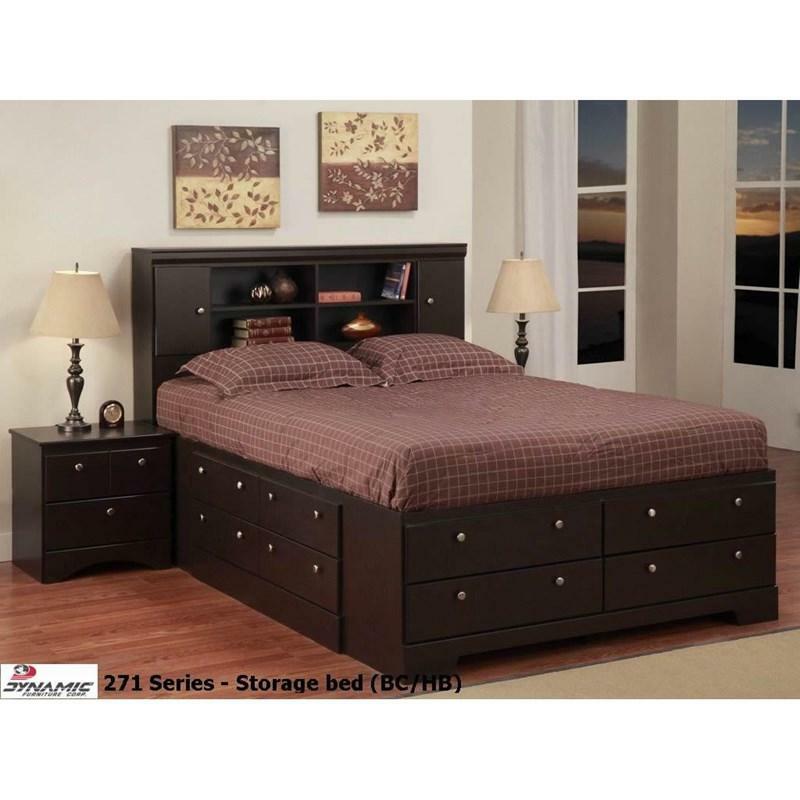 Finished in a gorgeous deep espresso laminate that will add a dramatic look. 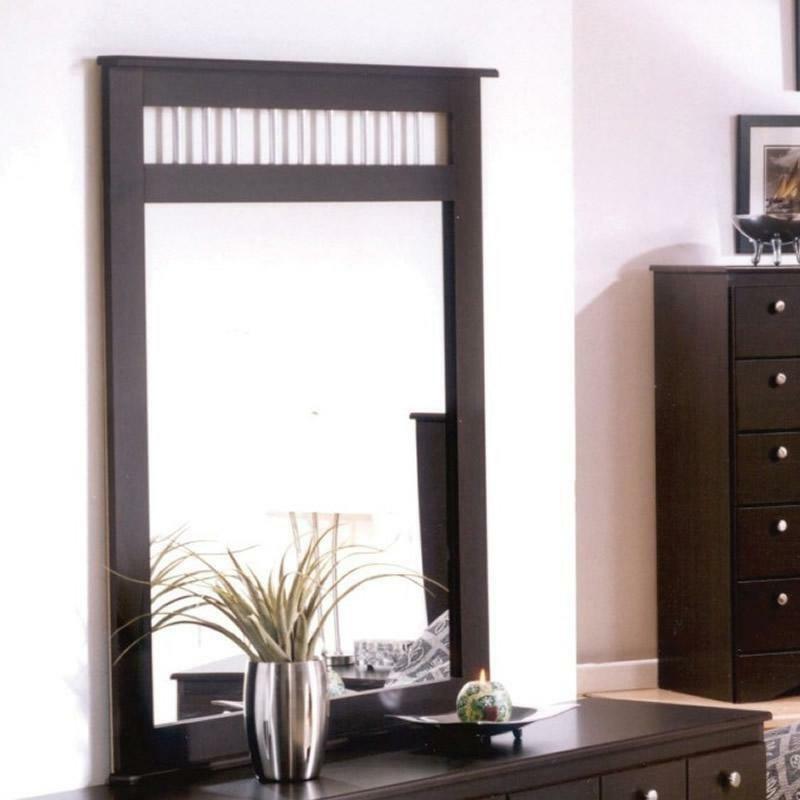 The 271 Nightstand by Dynamic Furniture features two drawers, a beautiful espresso fininsh and a contemporary style. 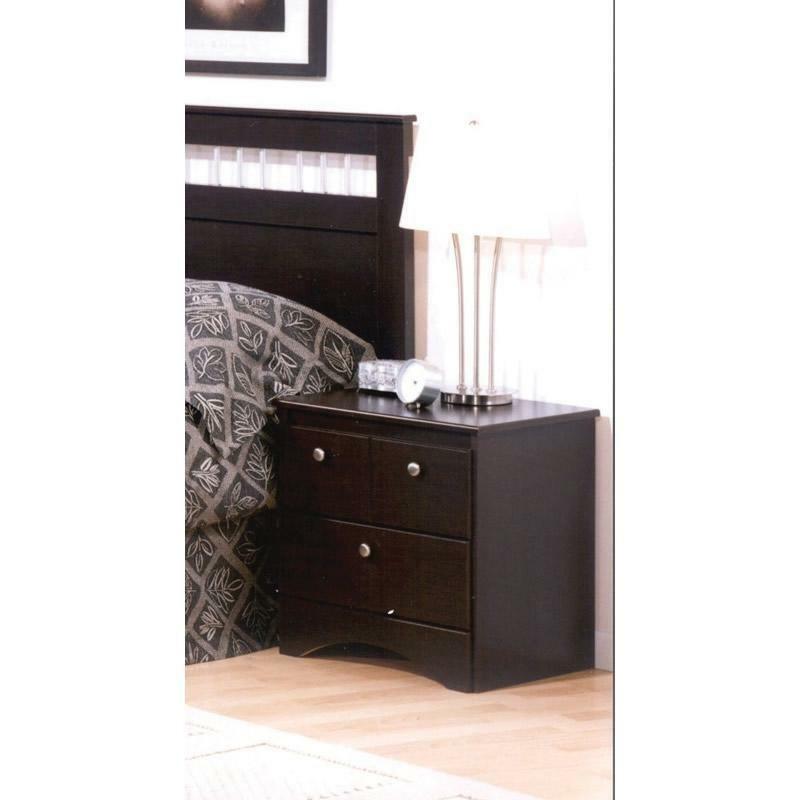 Two drawer Nightstand made with high quality laminated engineered wood in a beautiful Expresso finish.